Numerous readers of this blog have asked us what they can do to help voice their concern about the seal cull before it starts. We have discovered – and signed – this petition directed at Jonathan Wilkinson, Minister of Fisheries for the DFO Canada. If you’d like to do the same, here’s the link. It's an easy thing to do. So easy, some ask if there’s any value to signing petitions. To which we respond: “Of course there is!” Change.org is the world’s largest e-petitioning website. Under its “victories” page, the organization lists many successful campaigns (including abolishment of the tampon tax to ending the sale of eggs from caged hens in UK supermarkets). 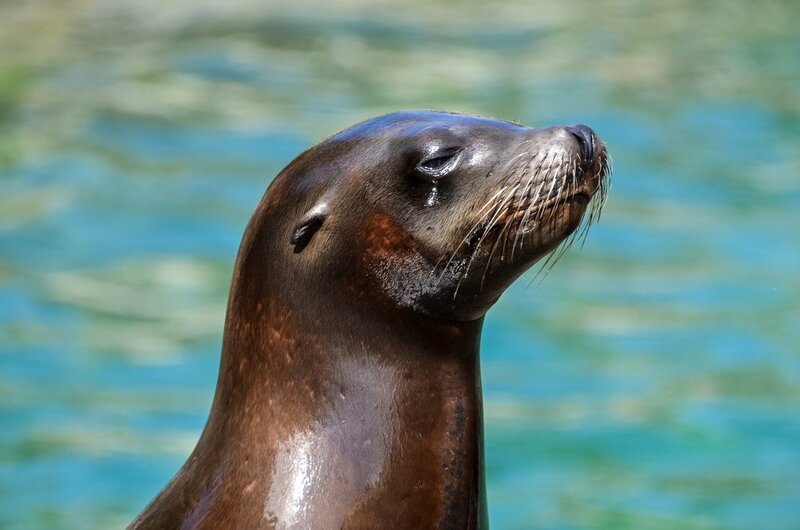 “An annual quota to kill thousands of pinnipeds, seals and sea lions, is being proposed by a group of commercial and sport fishers called the Pacific Balance Pinniped Society (PBPS). They initially want to cut the current population in half by killing 50,000 pinnipeds in a derby style cull with rifles, clubs, and crossbows. We are trying to stop this inhumane, unscientific, and profit driven mass killing before it starts. The Animal Alliance of Canada (AAC) is a federally incorporated non-profit organization committed to the protection of all animals and to the promotion of a harmonious relationship among humans, non-humans and the environment. As a non-profit, they use electoral politics and lobbying as strategies to make the legislators pass sound animal and environmental protection laws. AAC was founded in August of 1990. They have supporters across Canada and are funded entirely by private donations. If you would like to donate, click here.